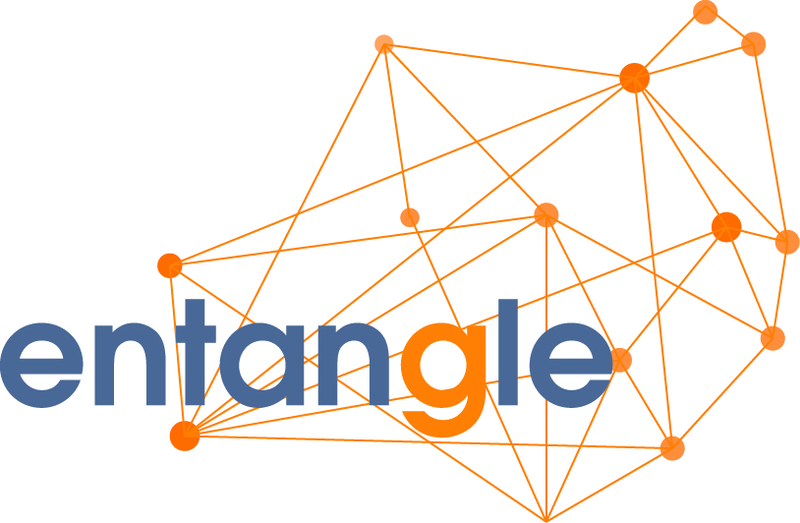 A logo design I recently finished for a startup called Entangle. I love the simplicity of this. A good portrait photograph is a great basis. I think I’ve found a new project for myself. This gallery shows an interaction loop I have design in order to better explain the proposed interaction between the user and the space. I have begun gathering materials for my Motion Graphics piece. I am looking at lo-fi photography and hairline graphics.